When you’re looking for lighting options for your home, turn to the experts. 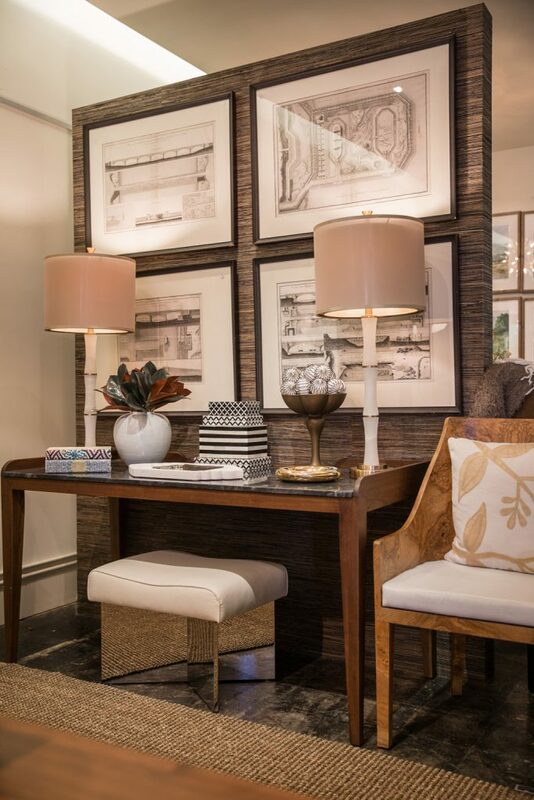 Choosing lighting fixtures for your home can be challenging, so Lance Cheney of Richard Neel Interiors in Tulsa says to start with the basics: splitting your lighting options into categories. Cheney says to use these categories as a way to determine where your lighting piece will land in your home. If you want to keep up with the trends, Cheney has noticed that fixtures made of natural materials are hot in 2018, especially alabaster. Most importantly, Cheney says to look at the areas you want to light with a critical eye, and do some research before heading to the lighting store – knowing what types of fixtures you need when you shop is key to a good experience, and a beautiful result.